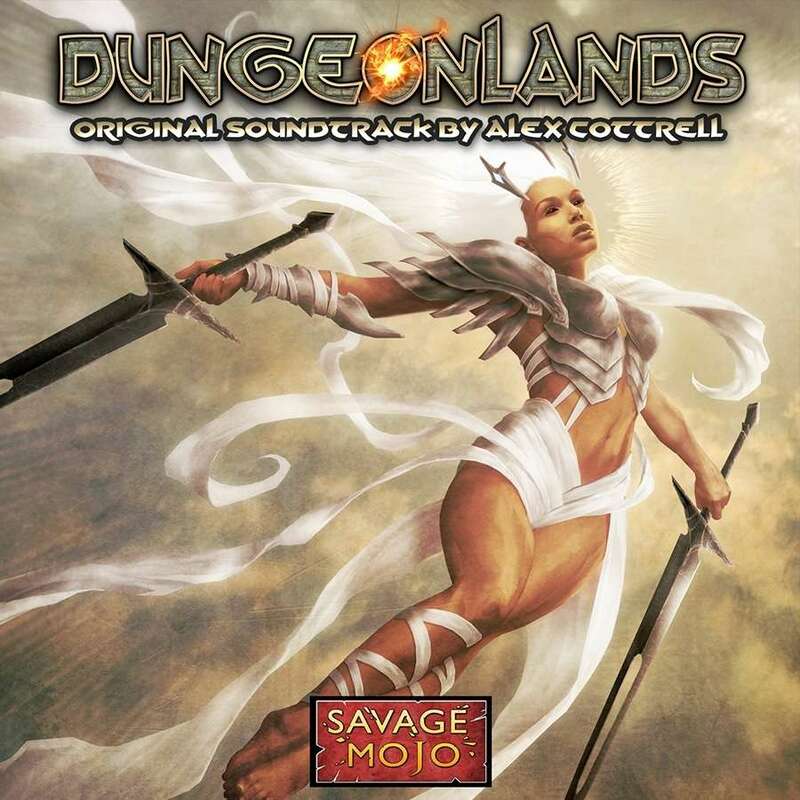 Free Anat, an angel trapped within a great dungeon, in Savage Mojo’s Dungeonlands. The Dungeonlands adventure has been coming for a little while now so, good news! The soundtrack is the first element to be released, with 12 tracks of orchestral fantasy goodness, guaranteed to turn your heroism meter up to 11. You can listen to the short versions of the pieces on my Bandcamp and the full product can be bought here. If you’re into traditional RPGs, be sure to keep an eye on the Savage Mojo page for Dungeonlands, there’s a whole host of fantastic material being released over the next few weeks. Prev Post: Brainpowered Beach Party soundtrack released!